Cloud computing is the current IT buzzword of choice, and many organizations are contemplating making use of it. But what is it and happens to data protection when you surrender your data to the cloud? How do you comply with the provisions of the UK Data Protection Act 1998. What can go wrong and what are the consequences? 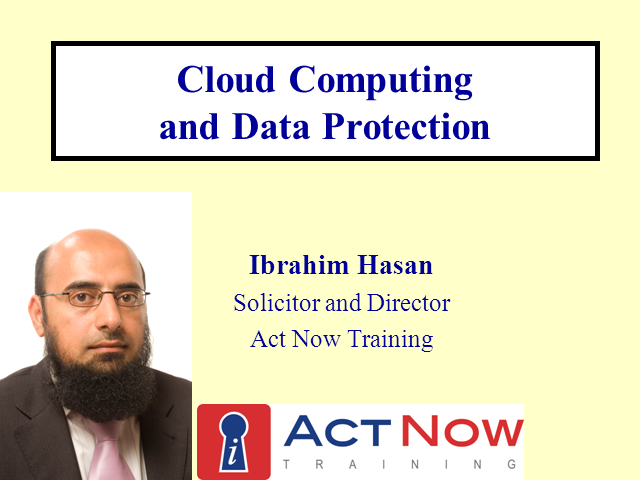 Join this webinar, with Ibrahim Hasan of Act Now Training, to find out.